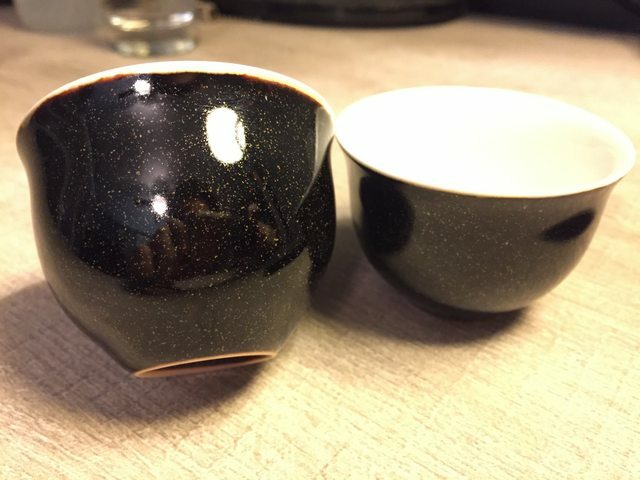 Korea has its own unique style of teaware, blending traits from Chinese and Japanese ceramics and adding its own distinct flare into the mix. 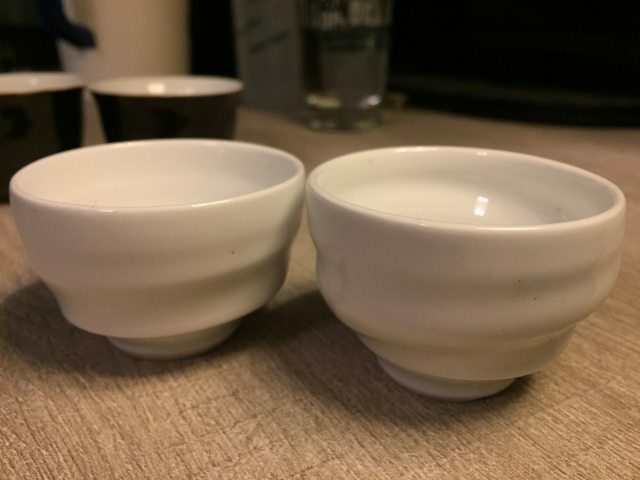 This thread is for showing off your Korean teaware or Korean teaware that you've found on the internet or elsewhere. Do you have any favorite Korean ceramic artists? 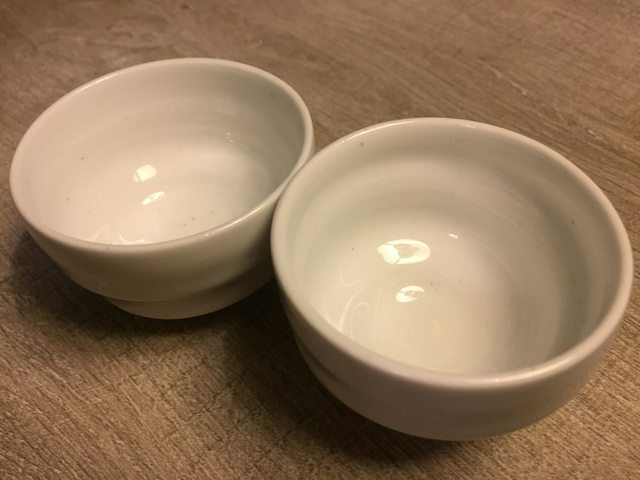 Any shops that sell Korean teaware that you'd like to share? 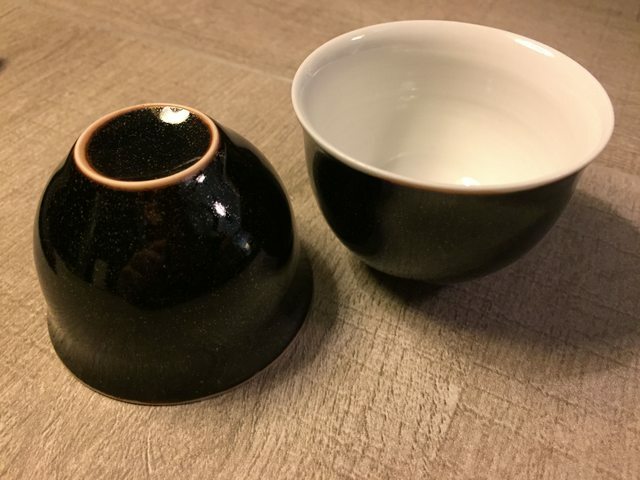 Any Korean pottery studios really blowing your mind recently? I remember those Hohins from that batch--gorgeous stuff--and even more lovely in use. This is one of my own Seong-Il pots. 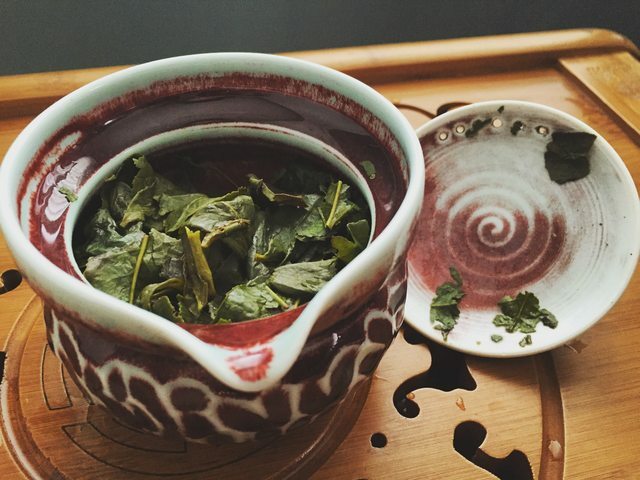 I just adore how the knob on the top of the lid has such a playful feeling--it always makes me smile, whether glancing at it in passing or enjoying some fine green/light oolongs. 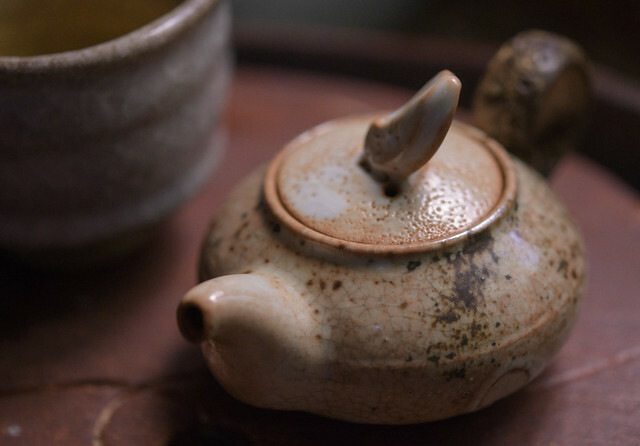 It's a lovely pot in every way, from the dappled ash-kissed glaze to the lines of the handle and spout, and the unglazed porcelain interior does wonders with the tea, but it's the little knob that captivates, always. I love that Seong-il pot, particularly the subtle cracks. 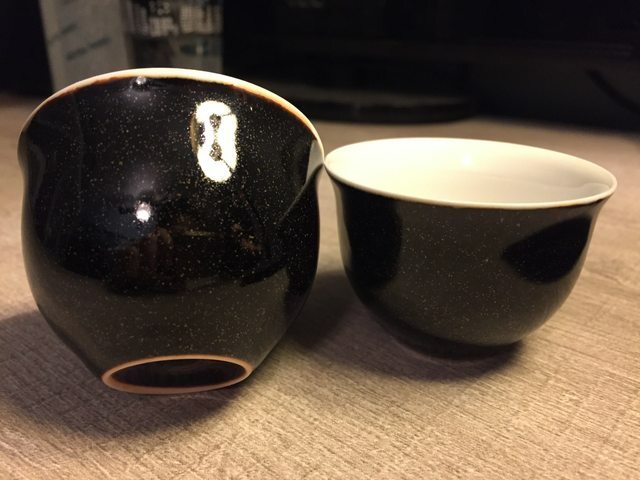 Honestly I've been keeping a close eye on Cone9, I think a Seong-il pot will be my next teaware related purchase. I have really needed a general teapot that I can use with anything for a while now. I've been focusing a lot on Yixing recently, and I miss the off-kilter beauty of handmade Korean pots. Do you have a link for Cone 9? I am friends with Jeff (teadoff) and will visit him in late January for a tea session etc. Last time that I talked with him about Teachat & this forum, he said that he was not interested in tea forums anymore. Sometimes he gets tired of my asking him about tea. One time he said, "Tea does not define me." Other times he has told me I should meditate or contemplate more, not tea so much. Sometimes Jeff's palate goes dead and he hardly tastes food and tea at all for several days. He still likes tea but not thinking about it as much. I purchased a number of pieces through Tead Off. 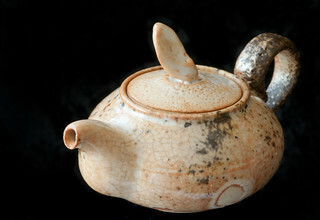 Here’s a favorite pot by Seong-Il. It came with the cup, which sits on top for storage. The server was from the same kiln, or at least posted and purchased at the same time. My son lives in Thailand and Jeff turned him on to an excellent pizza place in Bangkok.. We live in Nj and we’re accustomed to good pies so that helped soothe a craving for a taste of home. Here’s another view of the tea set in use. It’s sitting on a beautiful tea tray, also by Seong-il. I'm rather jealous, I live in Korea and I've always wanted some things from Seong-il Hong's studio. 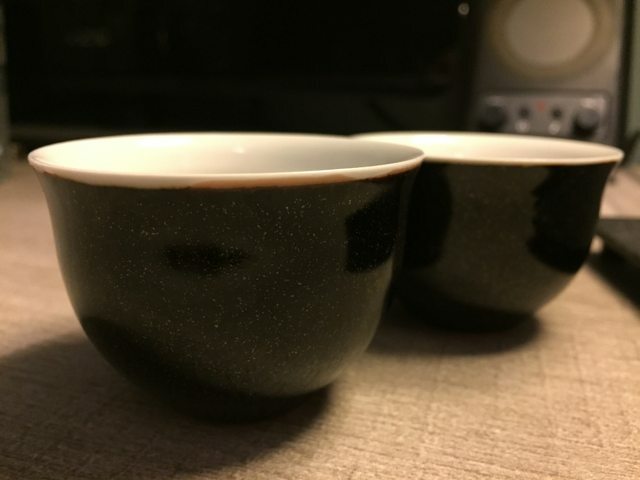 I just bought my friend a teacup as a secret santa present. 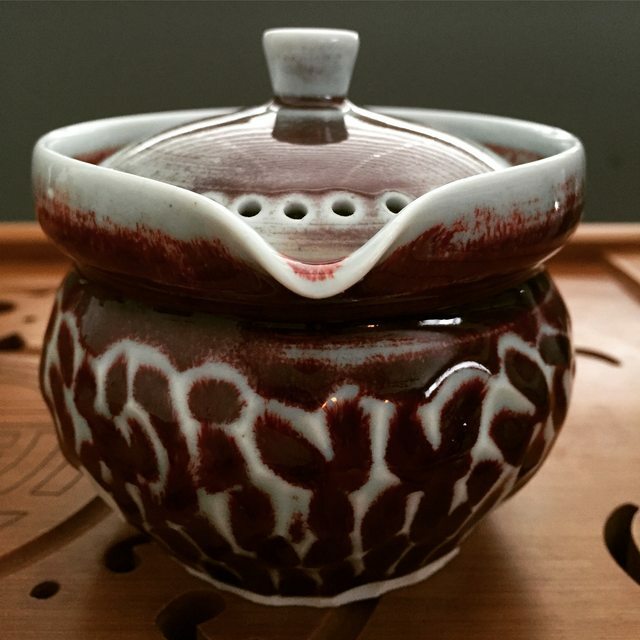 That being said, I found this pot a few months ago from a Korean antique store in Seoul and I love it. So I'll show this off and buy something from the Cone9 site later! I'd have to ask a Korean tea seller though haha!